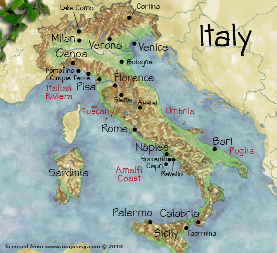 Listed below are Italy’s most popular cities, towns and regions, each with their own unique Italian cultures and adventures waiting for you. 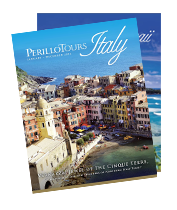 Learn more about these Destinations to help you decide where your perfect Italy vacation should begin! Click on a city below.